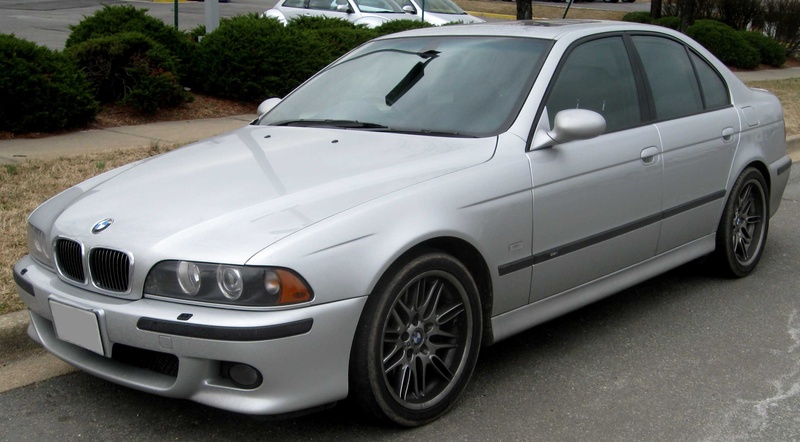 In this article you’ll learn whether you need to be involved in such adventure with buying BMW or not. Moreover, we’ll be considering moments which you need to take in account for buying right one. Let’s get started. 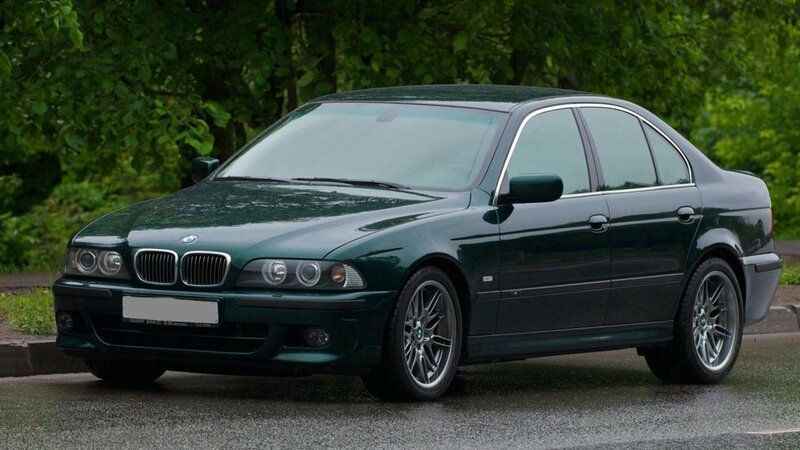 New generation of 5 series appeared in Geneva in spring 1995 year. In 1995 year for buyers was available only sedan but after 2 year Touring was available as well. 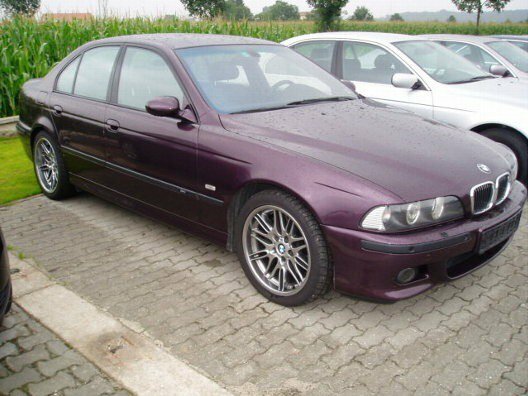 This car has very reliable body and very simple renovation. Body details can be build up and take apart many times, with interior details you can do in the same way. Junctions between gaps are very small. Body has anti-corrosion treatment and very high quality of paint. Design of car became more beautiful and more attractive. Rust can appear because of abrasion marks or if car had experience with crash accident. If you notice this you can require discount. Because of reagents thresholds, bottom and bottom of trunk may be rusted. So would be better to look at these locations before buying a car to avoid many surprises after. Gaps shouldn’t be very wide like a finger :) Had better look at door windows number a front right door window and number of a front left door window should be equal analogically with rear door windows as well. Manufacturer of this car made available very huge specter of paintwork diversity. Below you can look at many of them. It’s only a few them in reality exist much more. 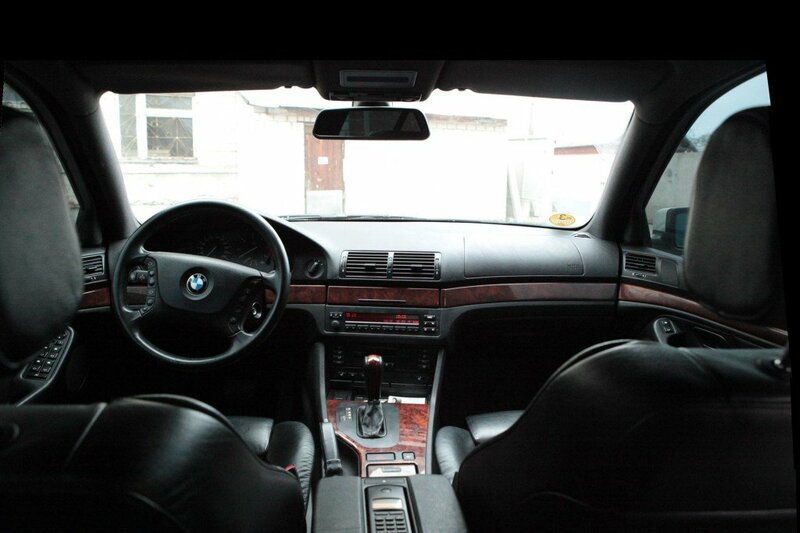 Interior of 5 series every time was like a space ship and this German car is not exception. There you can find many interesting things: climate-control, cruis-control, DSC and board computer etc. After, in restyling version since 2000 were available seats with 3 memory positions and seats with very flexible spine support. It would not be good to say noting about high quality of materials: soft plastic, wood panels or aluminum panels, seats made of leather or textile. It depends on from equipment of a car. One thing that is not good in that car is space, spite of very big size. Very tall person will not feel comfortable on rear seat. 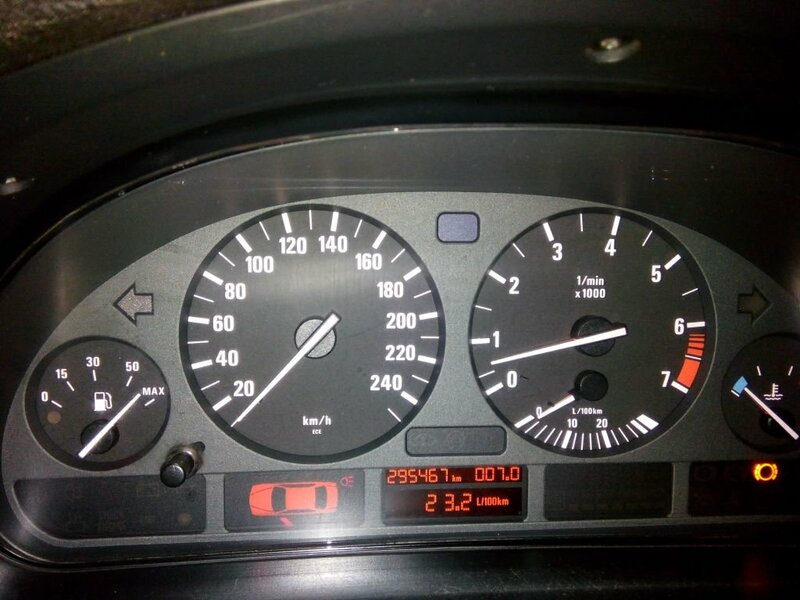 BMW E39 has very huge line of engines, it begins from powerless 2,0 L 136 h/p diesel and ends with powerful atmosphere engine 4,9 L 400 h/p. Which ,was used on M5 version. 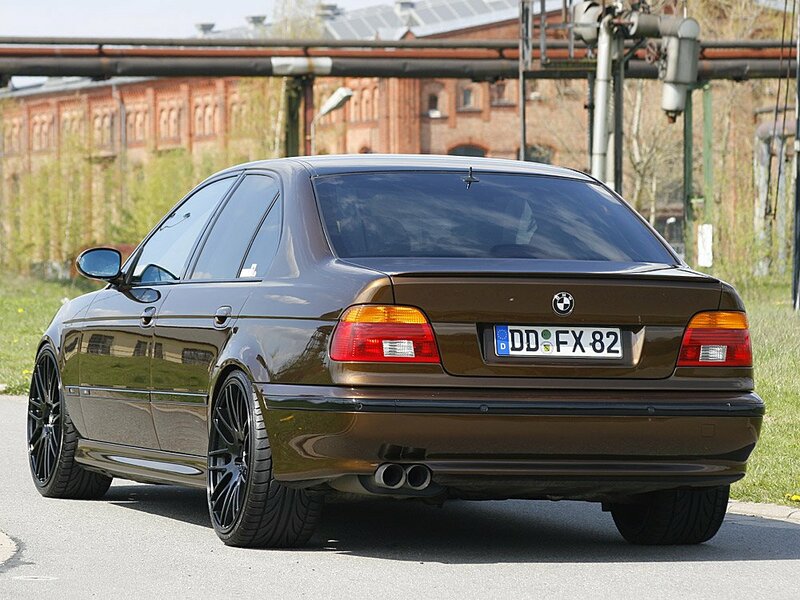 M5 had been manufactured in 1998 year. Most common are six-inline engines but v8 engines were very popular too. Engines were equipped with Vanos and double-Vanos system. This system allowed to regulate valves and change phase of opening and closing valves. This system is working according to driving style and choose how to open or close valves. Engines are very reliable but prone to overheat this thing is coming from generation to generation. Often overheat can be occurred because of thermostat that thing is not living very long time. To avoid overheat need to clean radiator every single year. Before buying would be good to change a muff in radiator(that regulates a fun), if this thing doesn’t work properly it can be the reason of overheat. V8 engines also prone to overheat, common problem is fan, it can be worn out. In the same way you needn’t forget to remove up garbage of radiator every year. Very good choice is to buy car after 1999 year to avoid problems with engines which were fixed after restyling. 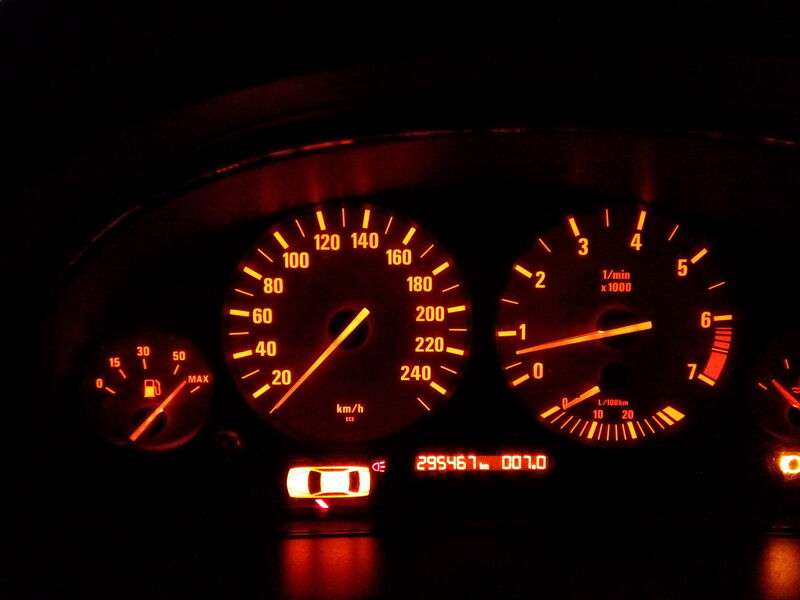 Optimal consumption and power has 2,5 L engine with 192 h/p. 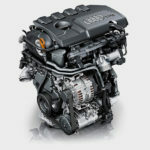 Engines with power less than 170 h/p are not interesting to be considered ,because consumption is the same but less power. All transmissions are reliable but you need to look after oil, otherwise you need to change oil seals. 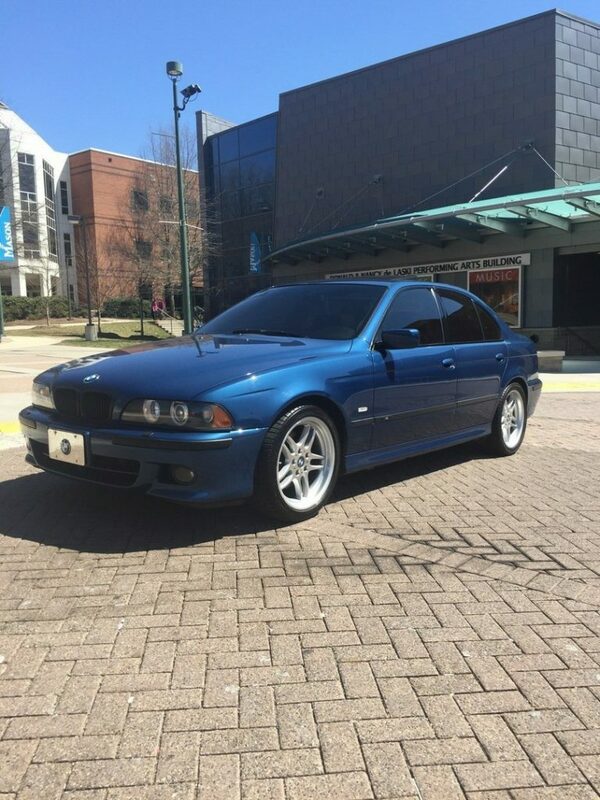 All BMW E39 have rear wheel drive. Were available 5-6 manual matic transmission and TipTronic which can allow you to switch gears on your own. Automatic transmission can only be destroyed after aggressive driving style. On manual matic transmission through a month of sundays a bush of an arm gear transmission may be worn out. Automatic transmission has resource about 250000-300000 km(150-200 k/miles). This system is quite capricious. The problem is not in reliability of system but of plenty of it. Very often problem can be occurred with electronic board and in result you will not see clear that is going to be shown on display. Very notably that moisture can be the reason of your unclear displaying on board computer. Another problem is that you can struggle with climate-control. Sometimes it can live on its own. In some periods of time it can direct air flows and refuses to change it. Conclusion, if you faced with such problem would be better to change a climate block control. Mechanism of lifting windows is not reliable as on previous version because it has many plastic details. Very often details through a while can be broken. 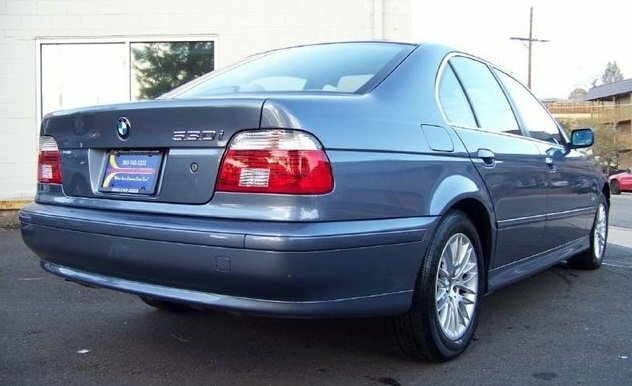 If compare it with previous one generation, evidently that E39 contains more aluminum details. Car became more comfortable, steering wheel had been improved as well. But reliability became worse. You will not be succeed if you would like to find a car without any crash accident and repainting as well as if you want to find a car with low running. It’s pointless. 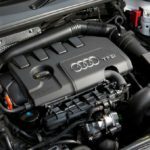 But you need to check out before buying a car using recommendation which were mentioned in this article. 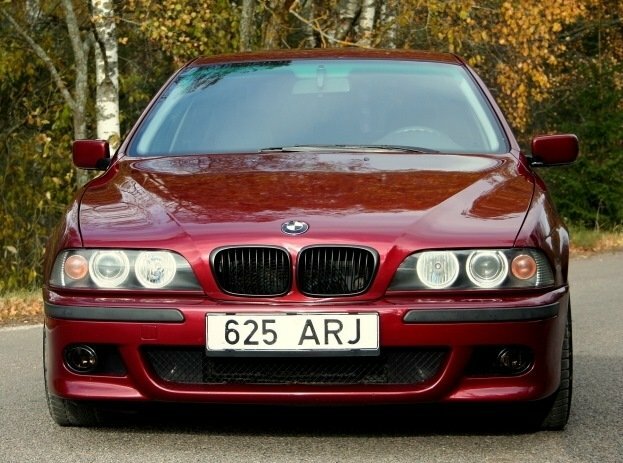 You can find that car on Ebay: price for 525i starts with 3000 $, for 540i with 7000$, price for M version which you can see once in a blue moon starts with 15000$ and can be more than 30000$ but it worth it. Very good choice is restyling version to avoid some problems which were fixed. This car spite of time looks spectacular and will never lose its beauty. For such low amount of money you can get comfort and positive emotions which not every car for 20-30K$ can give you. Everyone decides which car to choose. But who likes just an average car will be enough a new credit plastic car. 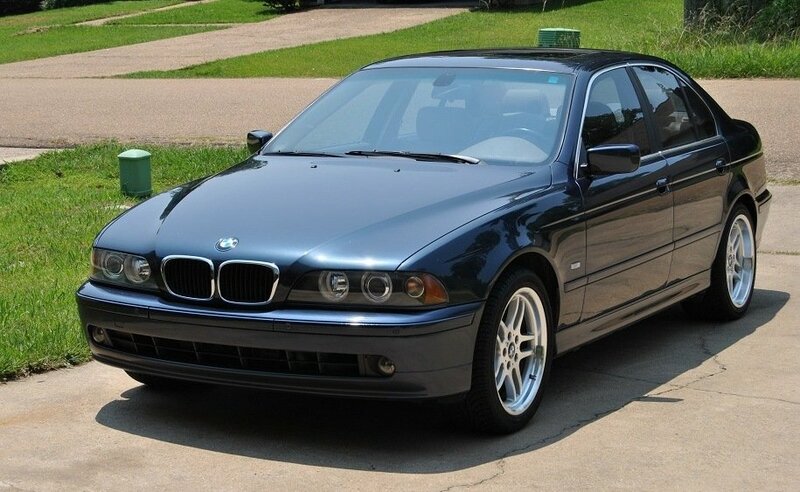 True appreciator will not be indifferent toward E39, despite on age and other cons. 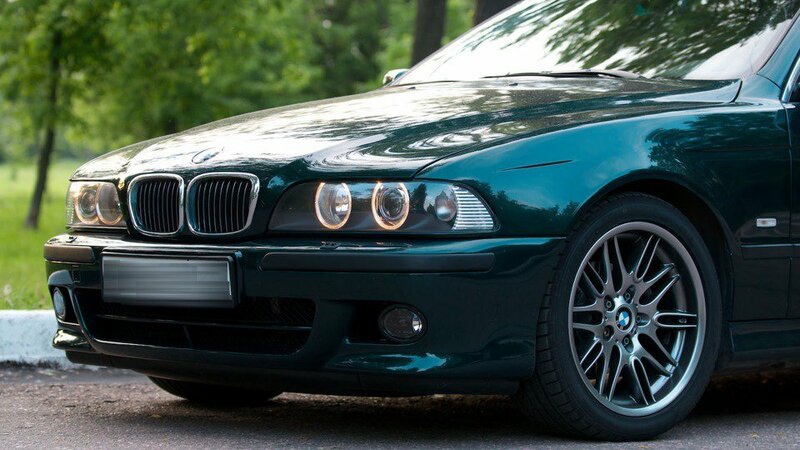 Because cons still in shadow if be attentive toward brilliant and strictly design, powerful engines and interior, such dignities attract appreciators of powerful and spectacular cars like BMW E39 is.